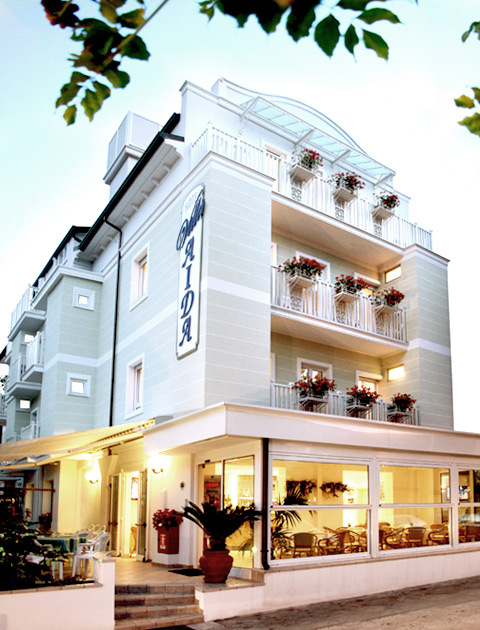 If you need to recover after a long, grey winter, you’d better choose to relax in a spa: Hotel Villa Aida near the Thermal baths in Riccione is the perfect destination for those who are looking for a stay made of wellness, relaxation, but also a lot of sea and fun. 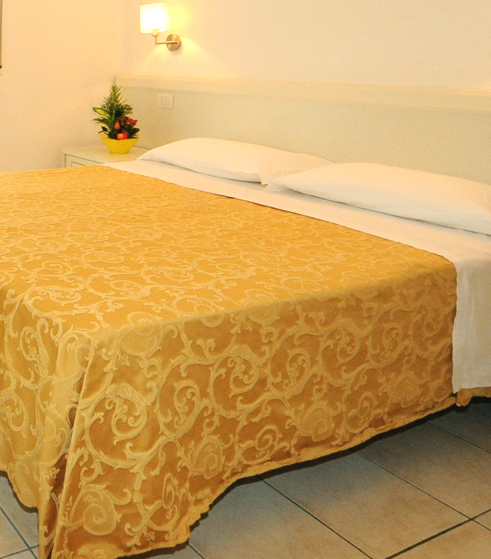 Hotel Villa Aida is located right next to the Thermal baths in Riccione, in the midst of a rich green area, and thanks to its location it is the perfect accommodation for those who are looking for a classic holiday at the spa, without missing out on the sea. It will take you only a few minutes to get to the beach and enjoy all the services and activities for adults and children. 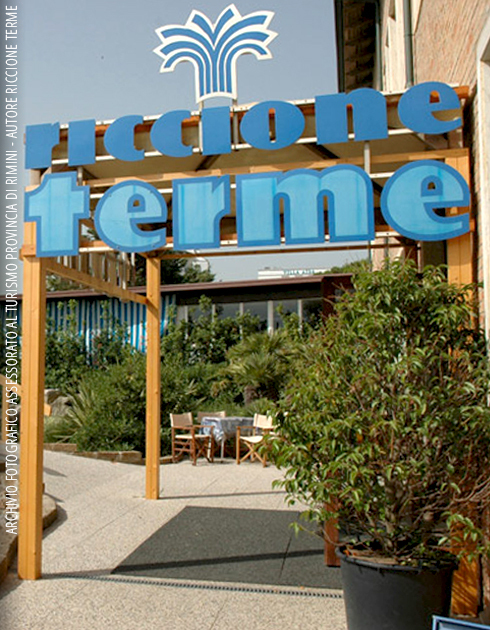 Just choose the wellness treatments and programs of the Thermal baths in Riccione: the establishment is located right next to the hotel, in the middle of a shady park, a few steps from the sea, and it offers a wide range of wellness services thanks to the four precious sources of Riccione Terme. Do not hesitate to contact us for further information about the agreement between the Thermal baths of Riccione and Hotel Villa Aida. 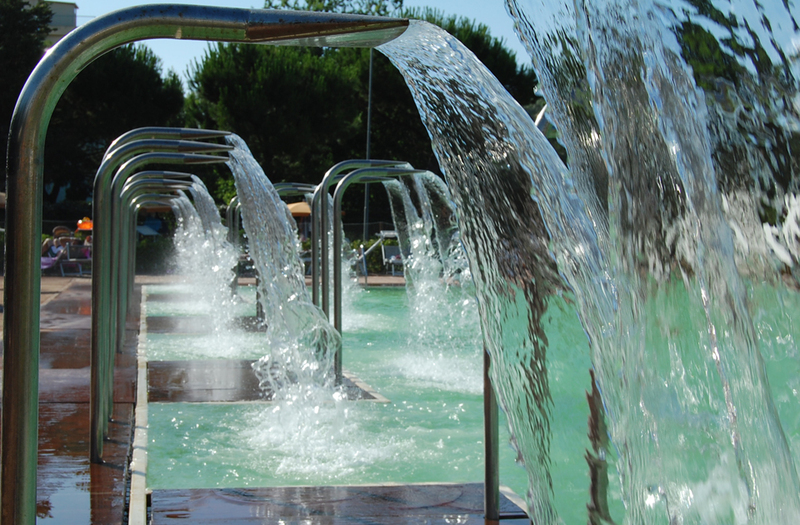 Last but not least, don’t miss our specific price list and your free entrance to the stunning Perle d’Acqua Park.